Find Sushant Singh Rajput upcoming movies list and facts related to his acting career. The actor is a self-made star has a huge number of fan following. 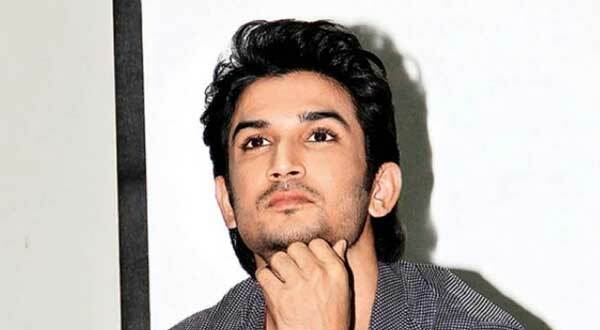 Sushant Singh Rajput started his career from Television, and now he has established a successful career in Bollywood. Former Indian cricket team captain Mahendra Singh Dhoni‘s biopic made him a valuable actor while he already proved his acting skills through Kai Po Che (2013), Shuddh Desi Romance (2013), and Detective Byomkesh Bakshy! (2015). 21 January 1986 born Sushant Singh Rajput was pursuing engineering from Delhi College of Engineering but he wanted to make a career in dance and acting then left the study and started work in Television series and also participated in two dance shows during his struggling time. He first appeared in a popular television serial Pavitra Rishta and worked as a lead male from 2009 to 2011. After an award-winning performance in that serial, he offered a role in Bollywood drama film Kai Po Che! (2013), and critically acclaimed for the role. 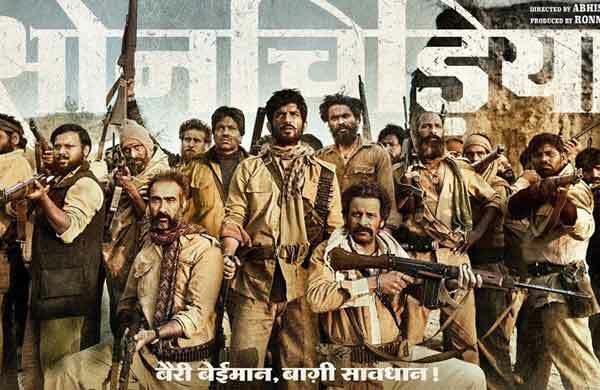 Young talented Sushant Singh Rajput and Bhumi Pednekar teamed for the first time and their film Son Chiriya directed by Udta Punjab director Abhishek Chaubey. On 15 Jan 2019, Army Day, Sushant Singh Rajput announced his film Rifleman. Sushant Singh Rajput and Jacqueline Fernandez pairing for the first time and their film is a racing thriller directed by Tarun Mansukhani. Fox Star Studios to remake the Hollywood hit The Fault In Our Stars (2014) goes on floor on 9th Jul 2018. Famous casting director Mukesh Chhabra will direct Sushant Singh Rajput in lead along with debutante Sanjana Sanghi has played small roles in Rockstar and Hindi Medium. The legendary musician AR Rahman will give the music. 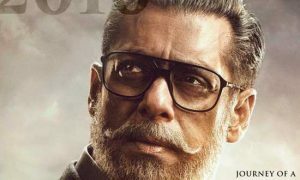 Fox Star Studios and Sajid Nadiadwala collaborate again for Nitesh Tiwari’s next movie is a riveting story of today’s generation will release on 30 Aug 2019. 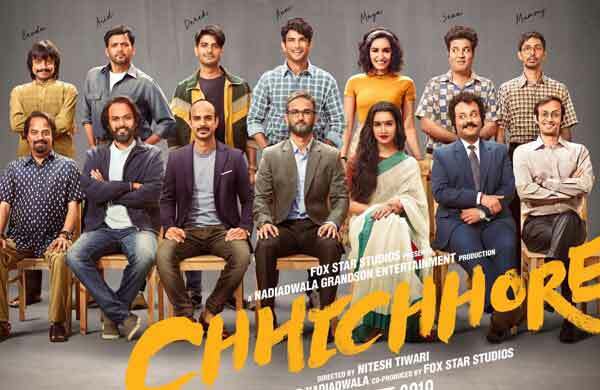 Shraddha Kapoor, Varun Sharma, Tahir Raj Bhasin, Naveen Polishetty, Tushar Pandey, Saharsh Shukl in pivotal roles. Rumors are on the peak that Sushant Singh Rajput to portrait Cricketer M. S. Dhoni’s life again and this time post winning of 2011 World Cup. Sushant Singh Rajput, Anushka Sharma, and Ayesha Kapur are team up for period film Pani directed by Shekhar Kapur and produced by Aditya Chopra under Yash Raj Films. A guy who was brilliant student left the study to become an actor and dancer and proved himself as a versatile actor, Sushant Singh Rajput is working again opposite Parineeti Chopra. Here you will find the updated list of Sushant Singh Rajput upcoming movies & release date 2018 & 19. For more actors’ movie details, you may click these links below.